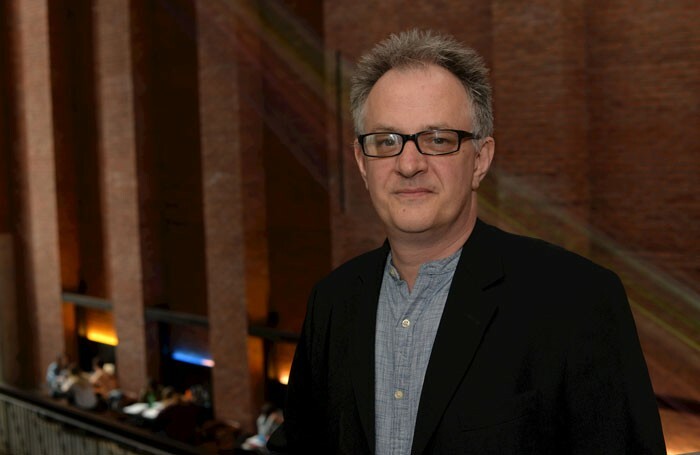 Belfast arts venue the MAC has appointed its first ever creative director, in a bid to make the organisation a “landmark of cultural excellence”. Simon Magill will take on the new role, working alongside chief executive Anne McReynolds. Magill co-founded theatre company Prime Cut Productions – which is company-in-residence at the MAC – as well as having been artistic director of Belfast-based company Tinderbox. He is currently programme manager at the Belfast Waterfront. Magill said he was “thrilled and flattered” to be taking on the role. He will take up the post immediately.